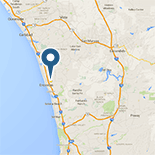 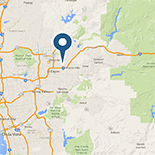 At San Diego Marble and Tile we have three tile showroom locations to better serve you! 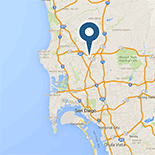 Our North San Diego Showroom & Warehouse is conveniently located in Encinitas, close to Oceanside, Escondido, Carlsbad, Vista, San Marcos, Poway, Solana Beach, Del Mar, Leucadia, Rancho Santa Fe and other communities. 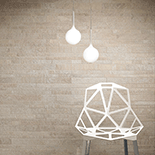 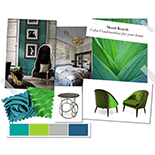 Stop in and find inspiration for your tile project!